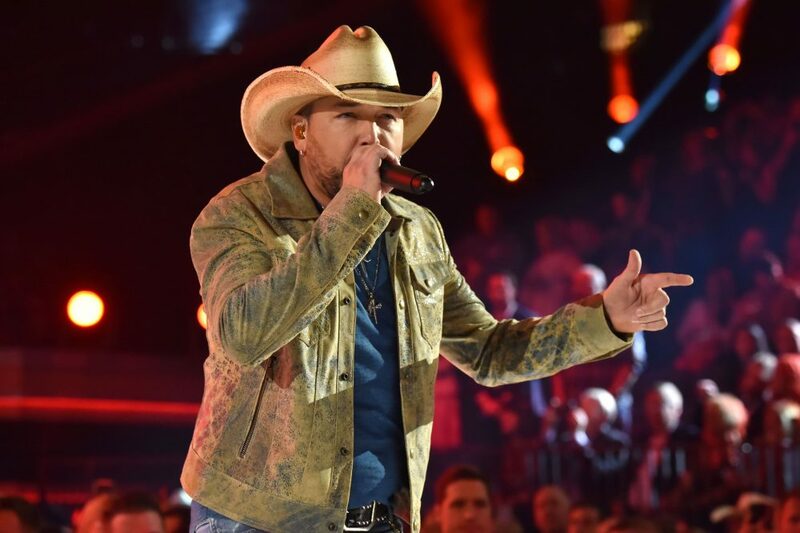 Our 10 Songs playlist for June 2018 features country heavy-hitters like Jason Aldean, Dierks Bentley, Jason Aldean and more. 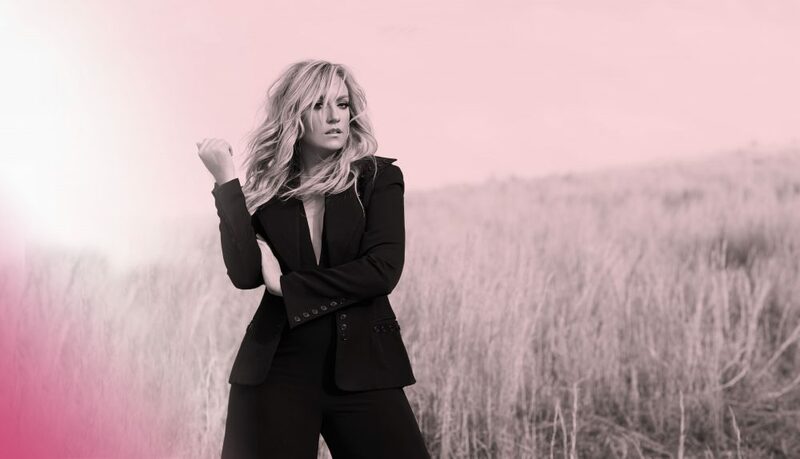 At Sounds Like Nashville, we pride ourselves in bringing our readers updates about the latest and greatest coming out of Music City. 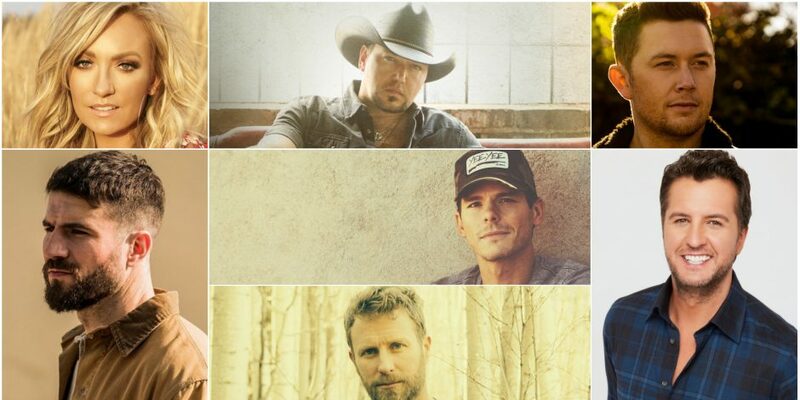 Whether it’s a new single from the biggest superstars or the debut track from new artists, we hope to bring fans a wide range of what’s hot in country music. At the top of each month, our staff selects their personal favorite new songs and updates SLN’s ongoing 10 Songs You Should Be Listening To playlist. 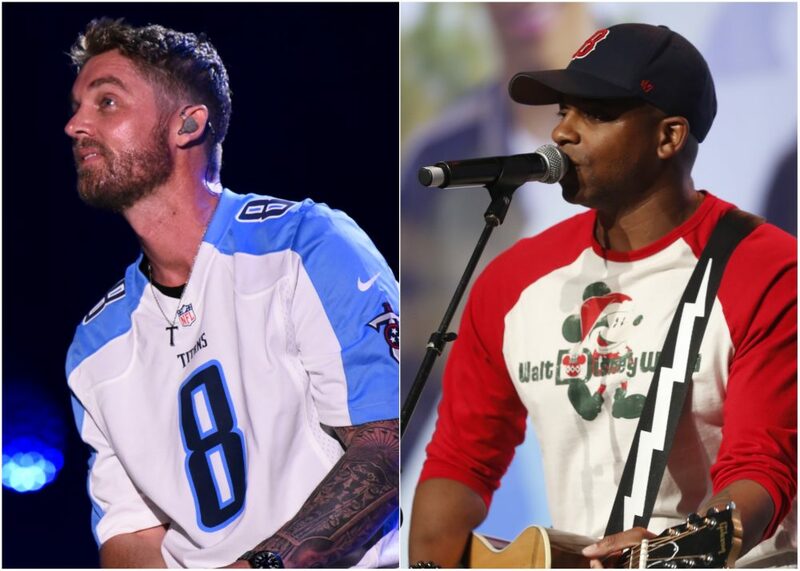 This month our list features two star-studded collaborations, the first of which from Mountain High Tour mates Dierks Bentley and Brothers Osborne. Jason Aldean and Miranda Lambert reviewed their in-studio chemistry years after their first collaboration with the release of the sultry “Drowns The Whiskey.” Additionally, country heavy-hitters Luke Bryan and Sam Hunt are among the acts to send out new tunes to fans just in time for the summer season ahead.